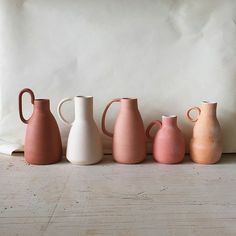 I’m so pleased to be able to share some recent press! 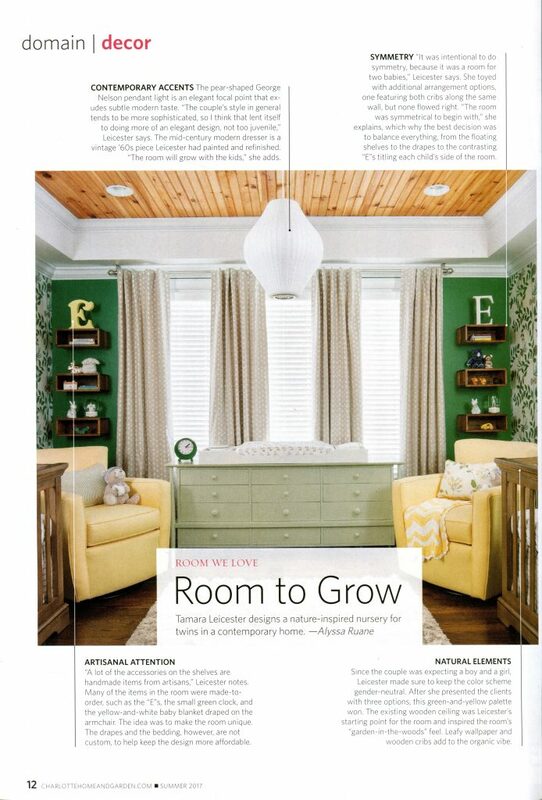 The first is a nursery design I completed last year, which was published in last month’s issue of Charlotte Home and Garden. I’ll share the other in an upcoming post. I cannot tell you how thrilled I was the day I got the text message from my long-standing clients: they were expecting! And expecting twins, no less! I knew how much it meant, and how long they’d hoped for this day to come. We got to work right away on the nursery. 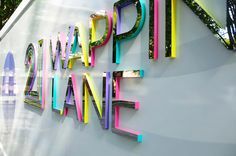 I’ve worked with these particular clients for a long time, and know their style pretty well by now. They like to keep things pretty neutral and contemporary. 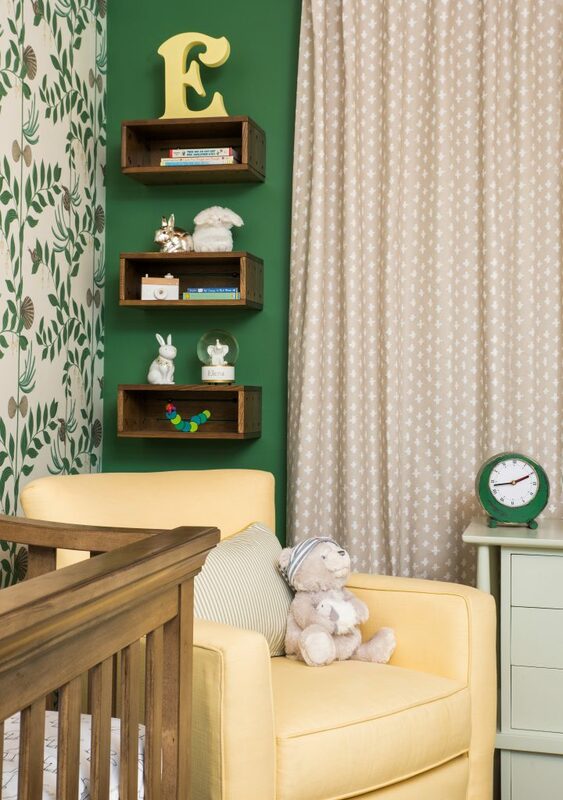 At first, I jokingly asked if they wanted a grey and tan nursery, like all the other rooms I’ve done for them. Fortunately they were open to a bit of color. 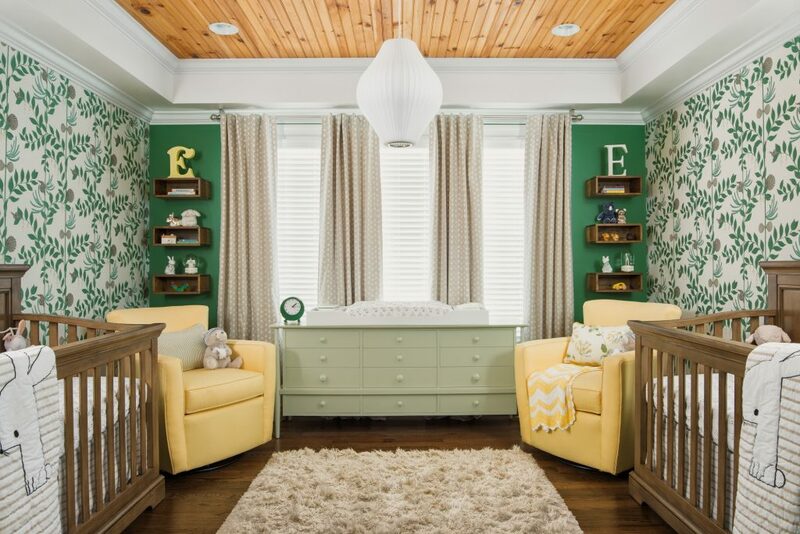 Knowing they were having a boy and girl, we decided on a gender neutral palette of green with accents in yellow. 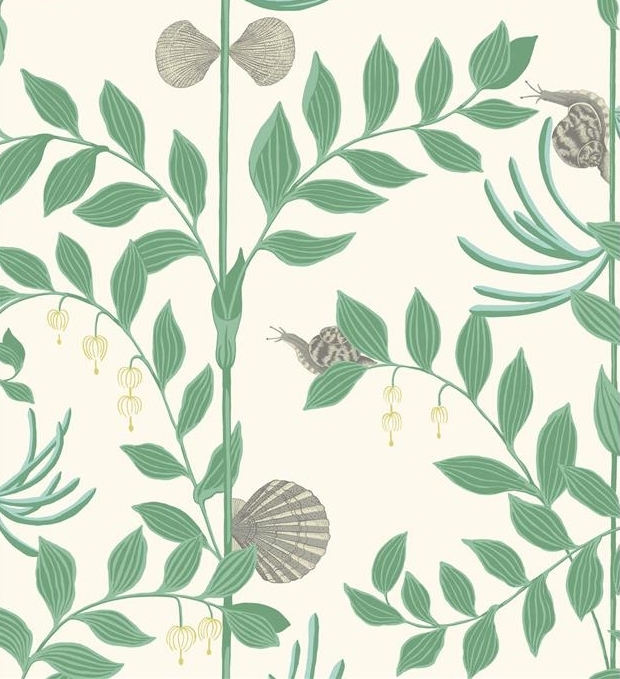 I was immediately drawn to this wallpaper called “Secret Garden” by Cole & Son. It’s green and leafy and is populated by delightful little seashells and snails. The rest of the room came together around the wallpaper. The 12-drawer dresser was a vintage mid-century find I got re-painted in pale mint green. 12 drawers! I say you can never have too many. The pendant lamp is a Nelson classic. The rug is a flokati style shag in ivory. The blackout drapes came from Land Of Nod, right off the rack. No need to spend a fortune on drapes that have sticky fingers in their future, after all. 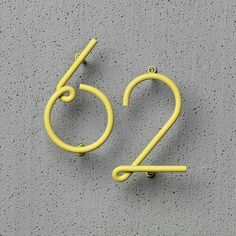 A lot of the accessories are Etsy finds – including the initials. The babies have the same initial – “E” – so we varied the font style. Somehow bunnies worked their way into the scheme, although we weren’t necessarily trying to keep it overly thematic. Bunnies, snails, bears, it’s all good. 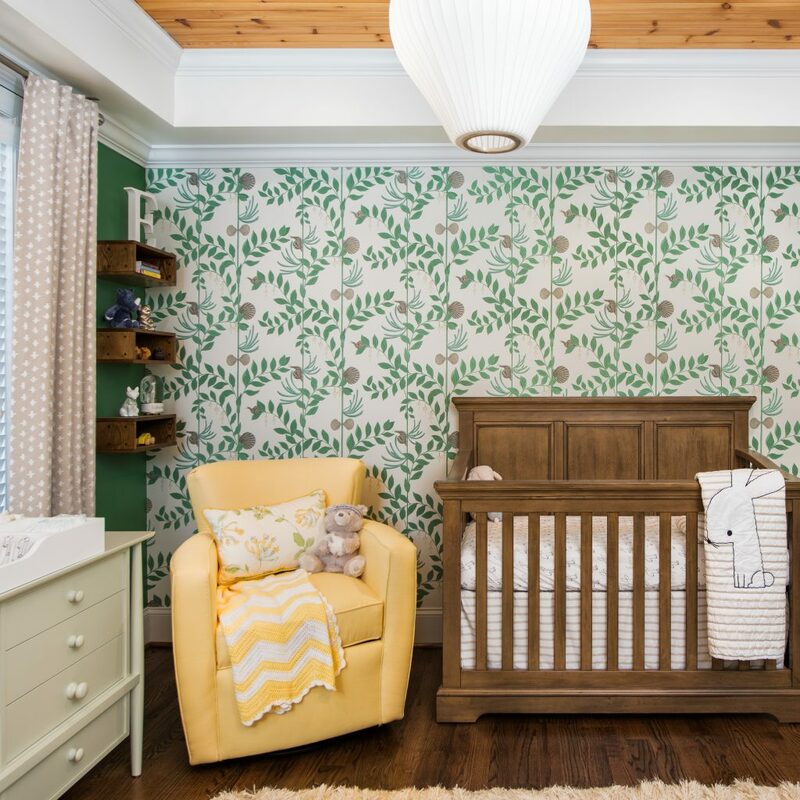 My client told me her infant son is fascinated by the wallpaper. He likes to lie in his crib and stare at it. Getting published is nice, but knowing that is priceless.